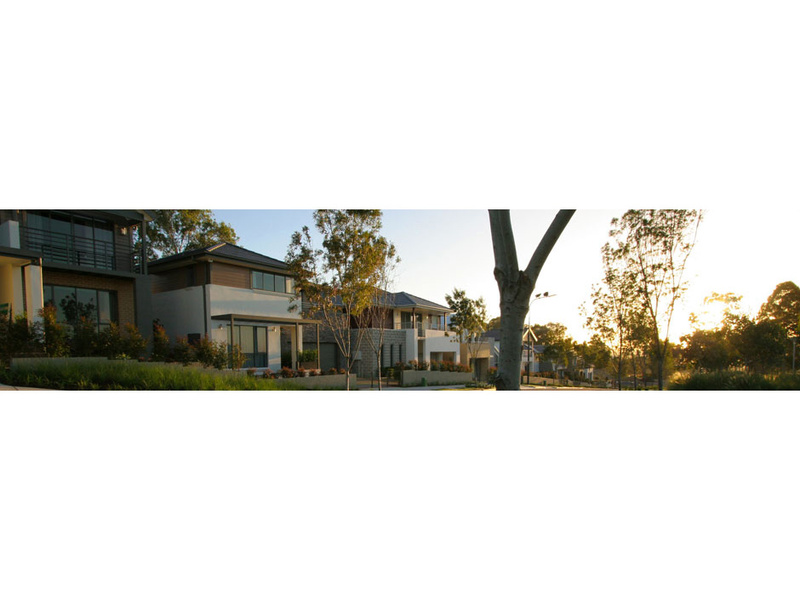 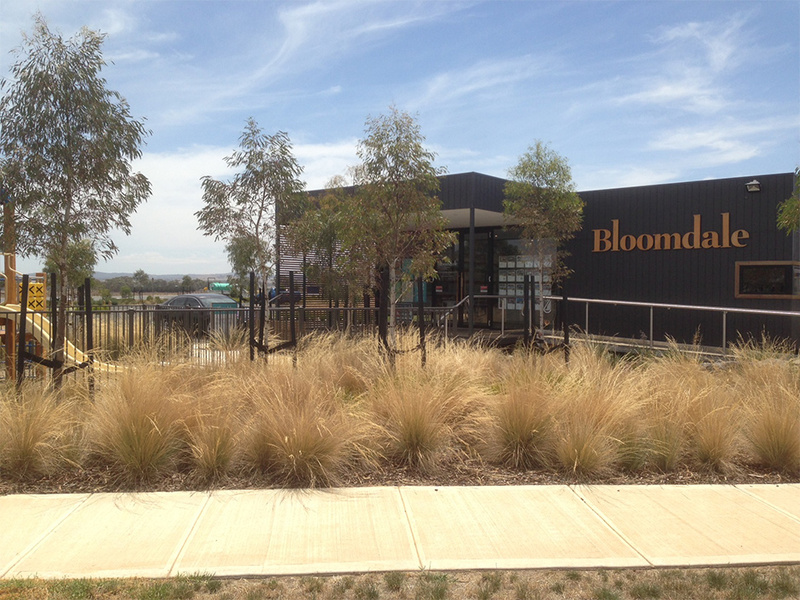 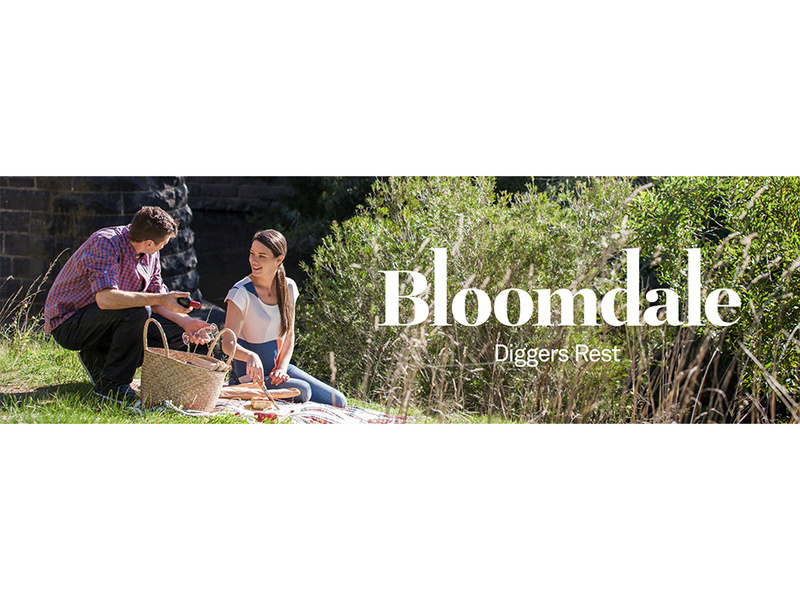 Bloomdale Estate is a 1400 Lot master planned community located in the heart of the Diggers Rest township. 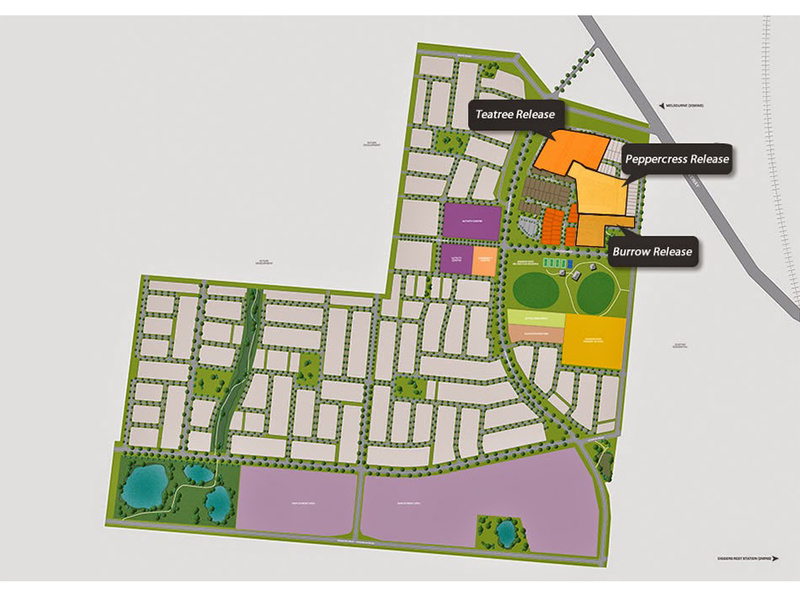 Situated only 30 minutes from the Melbourne CBD just off the Calder Freeway it’s the perfect mixture of country living and city accessibility. 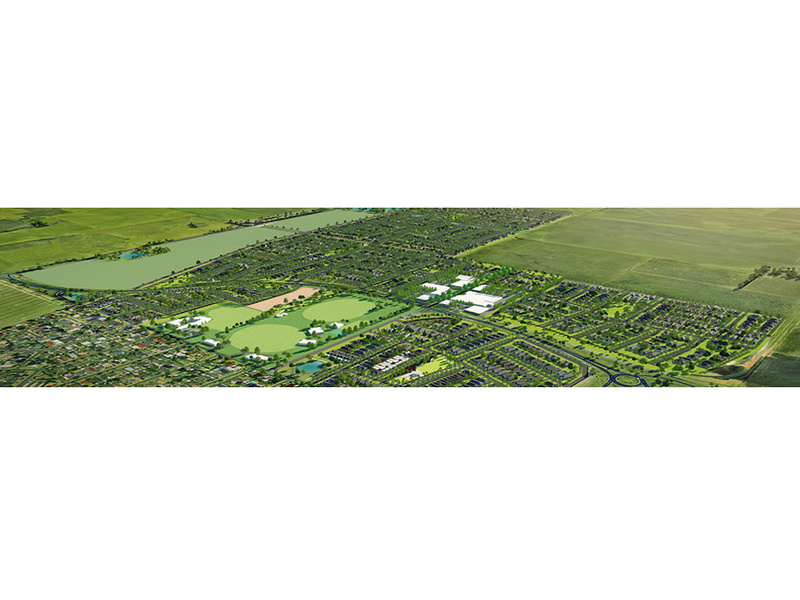 Taylors have been involved in this project since its inception and have been proving ongoing surveying consultancy services to Avid Property Group since 2011 to ensure the projects success. 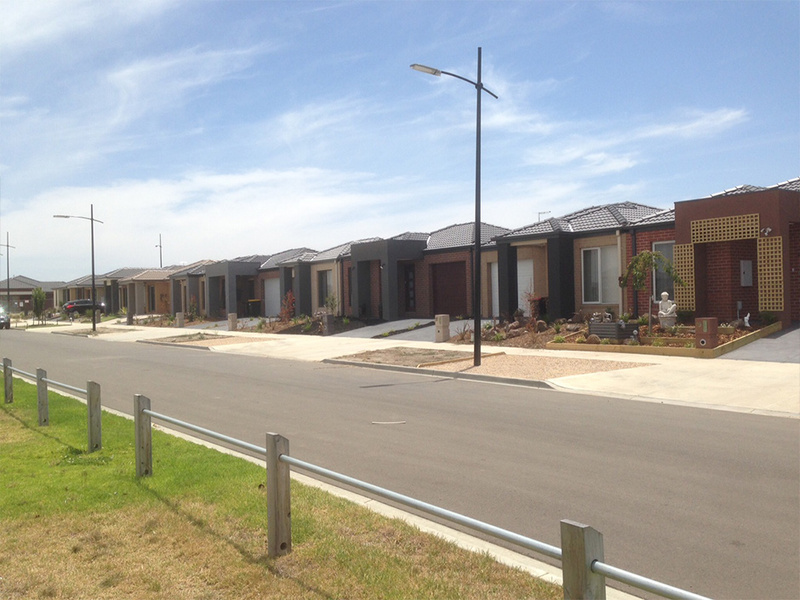 Currently seven stages have been fully completed, another five are under construction with many more to come including a Town Centre with retail precinct.